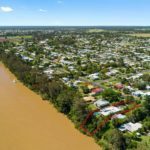 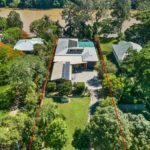 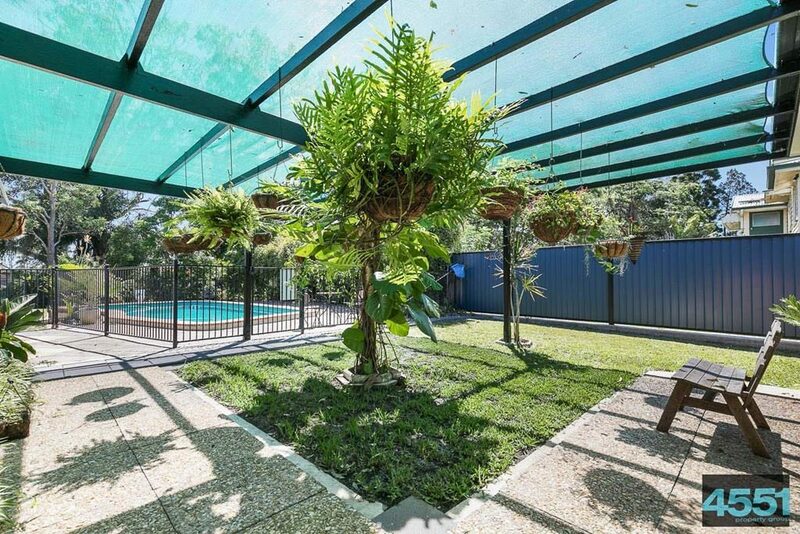 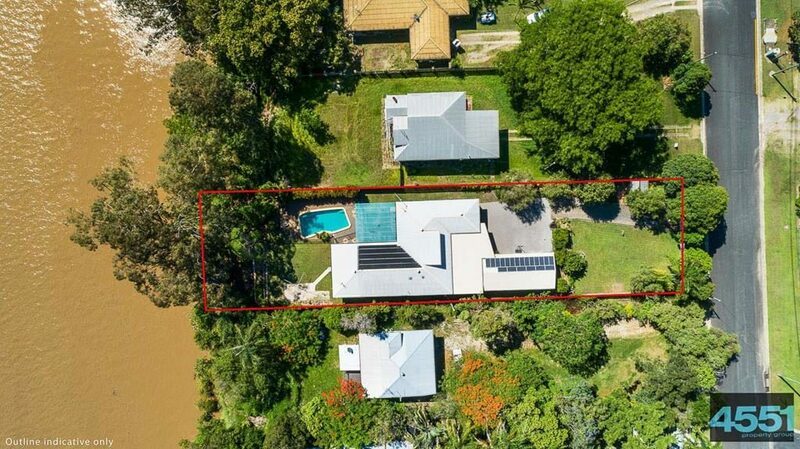 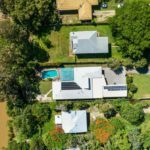 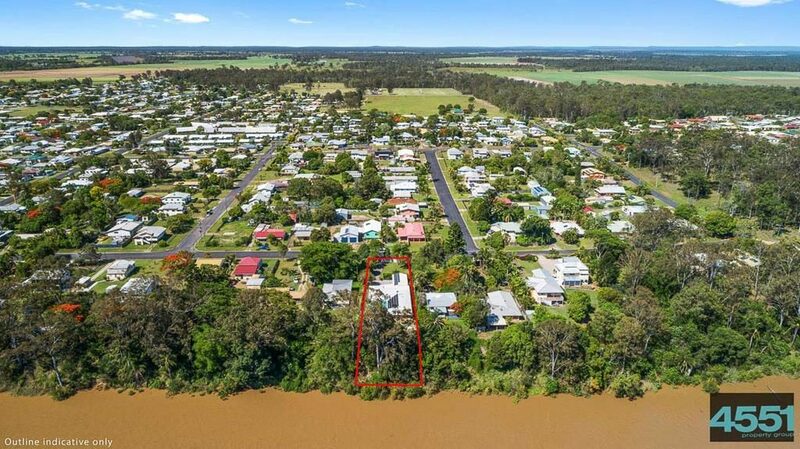 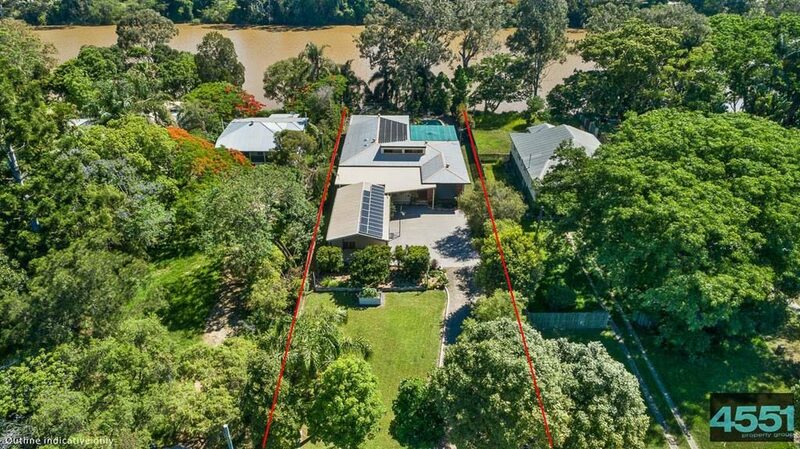 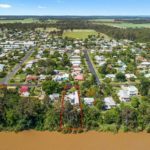 This home on the banks of the mighty Mary river had a resort style feel when it was last sold in 2005. 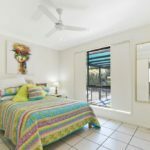 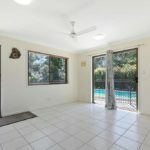 Now updated, it boasts the ideal location for a family being close to town / sporting activities, having 5 bedrooms, 2 bathrooms and a large undercover entertainment area plus a swimming pool – what more could you want? 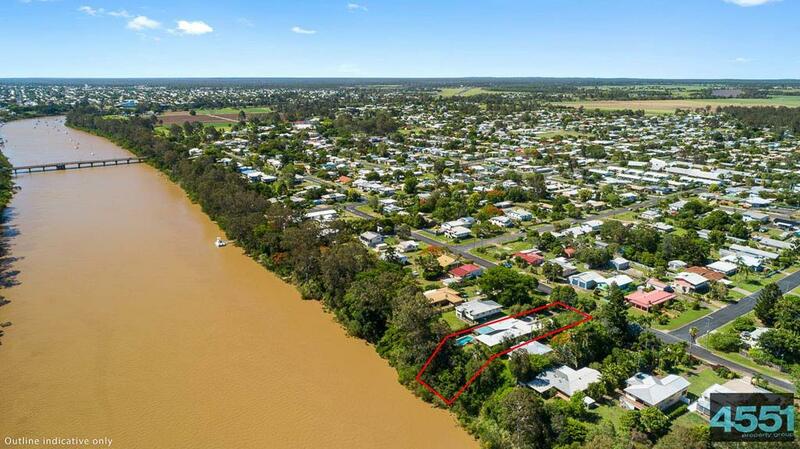 Personal access to the river. 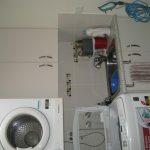 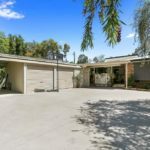 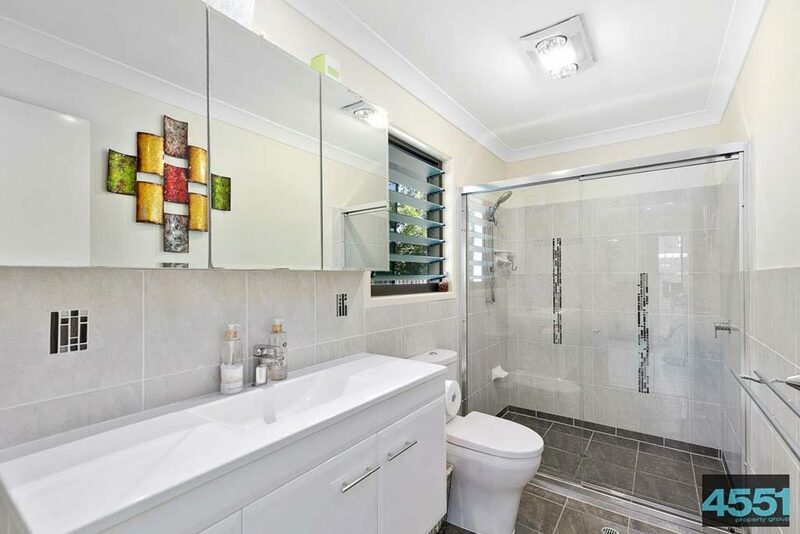 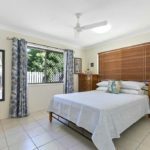 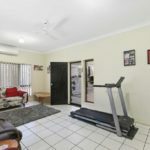 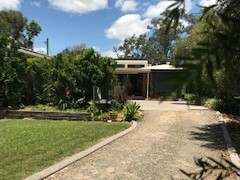 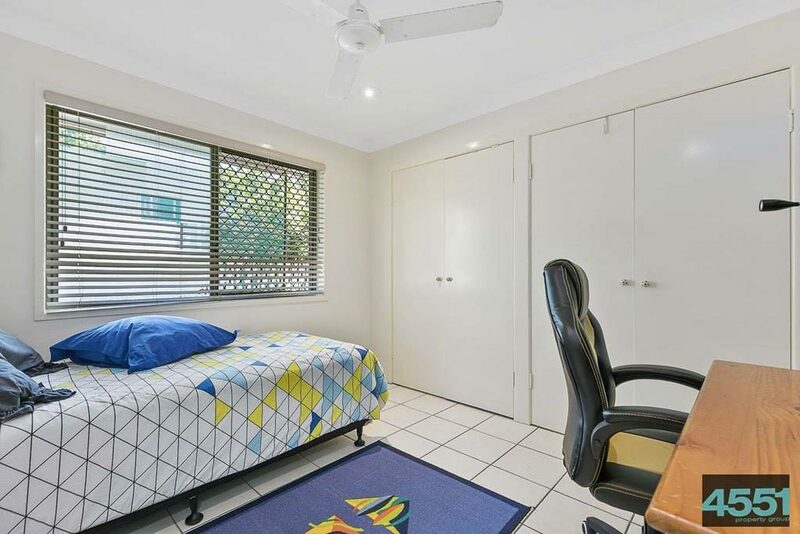 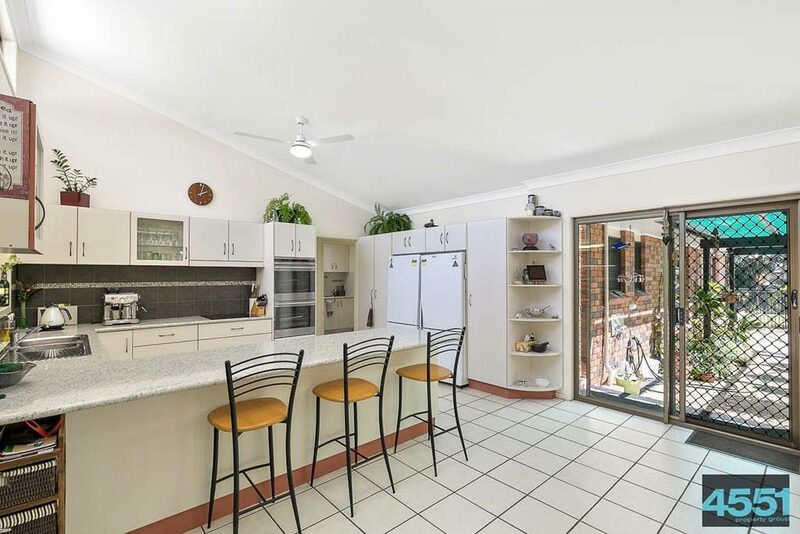 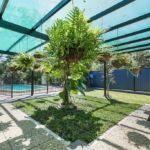 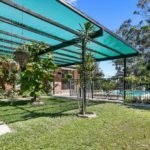 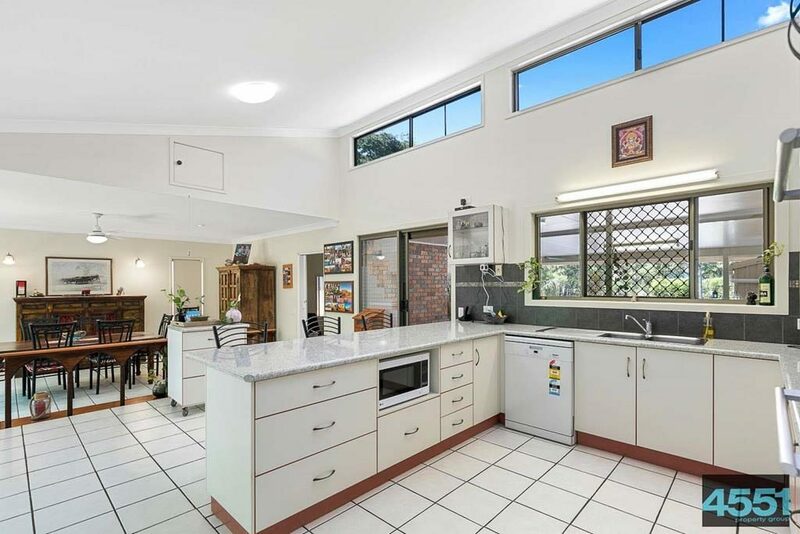 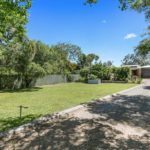 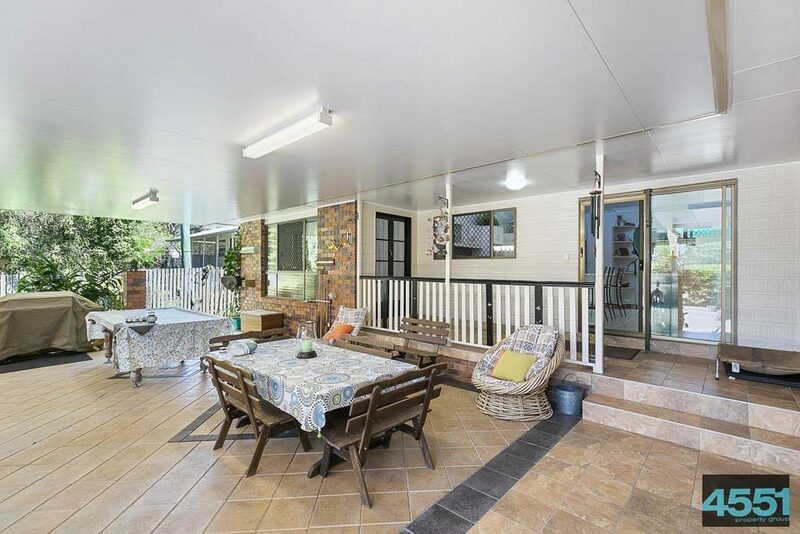 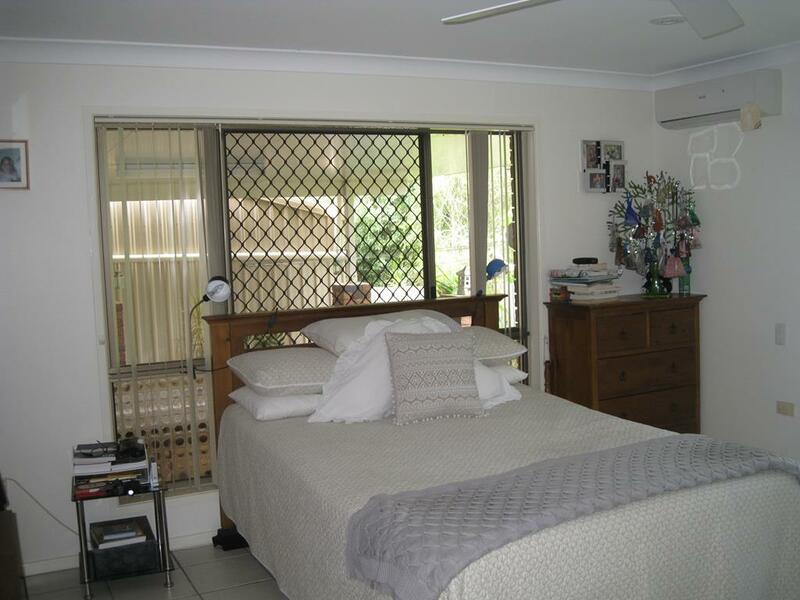 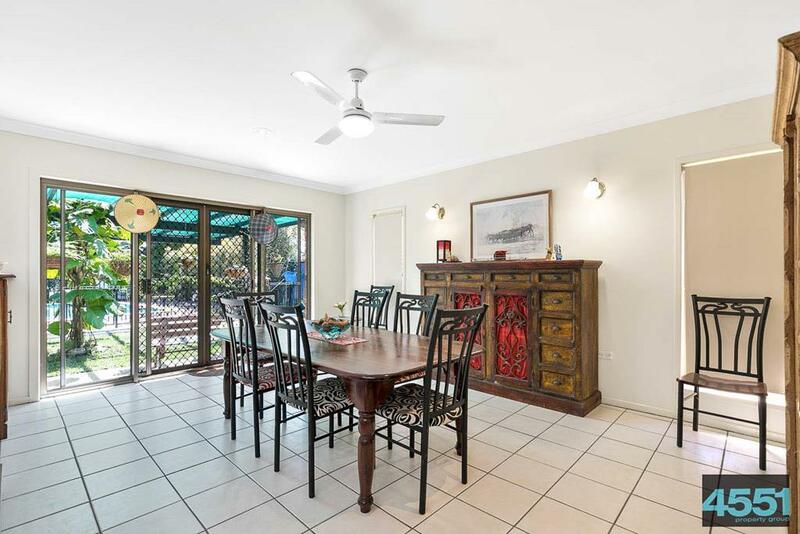 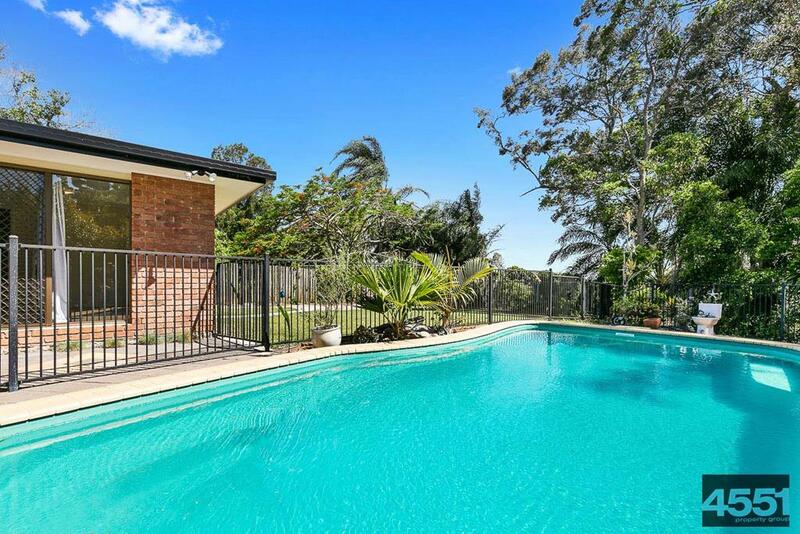 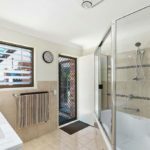 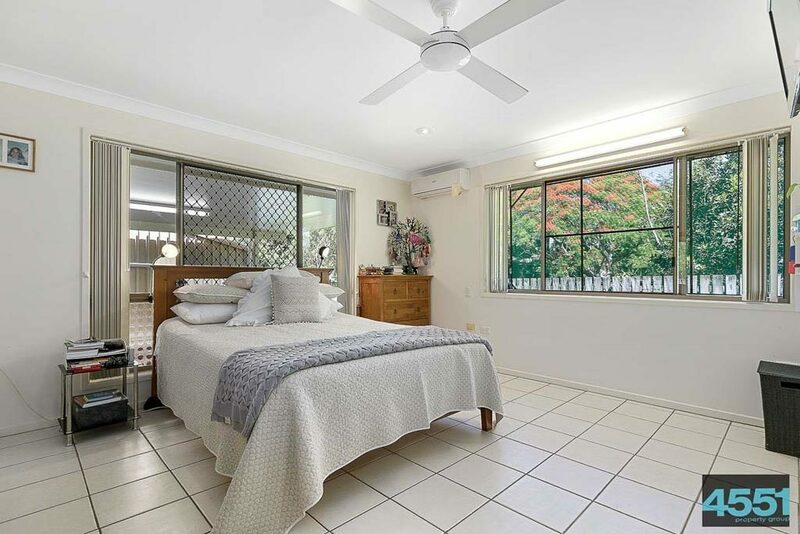 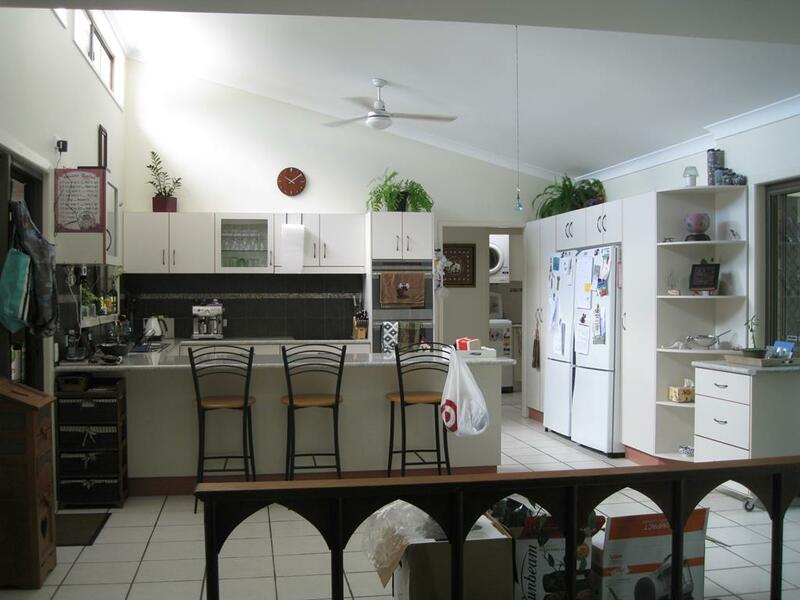 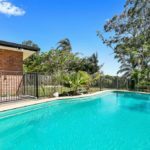 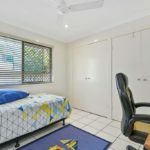 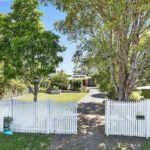 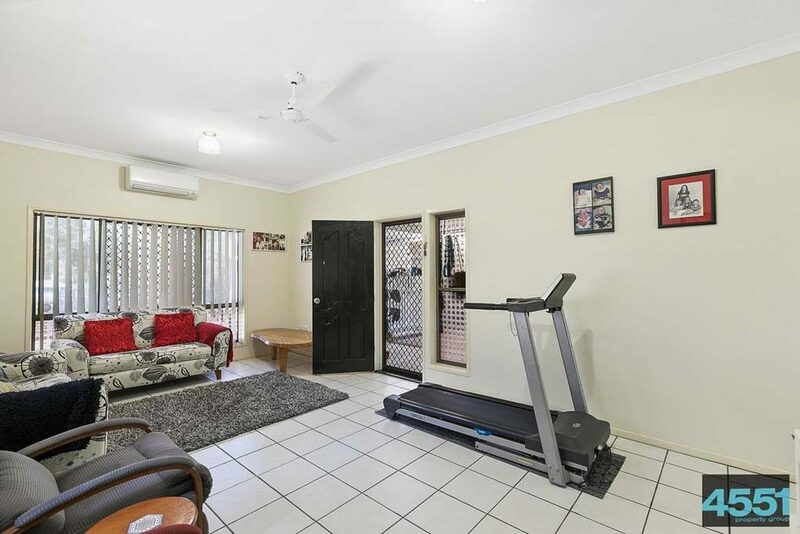 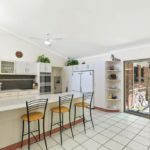 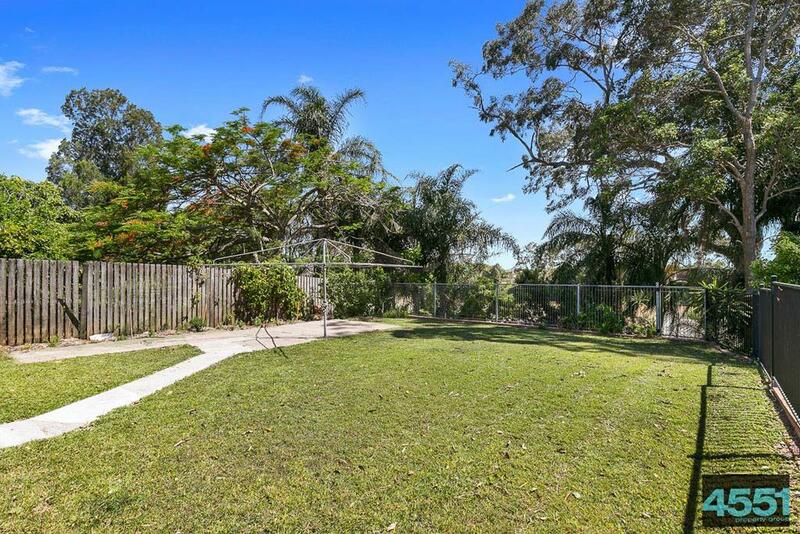 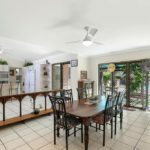 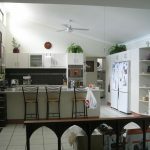 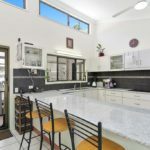 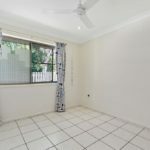 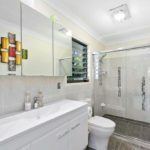 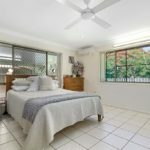 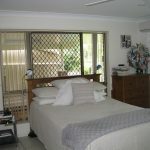 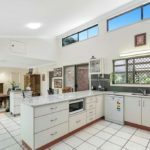 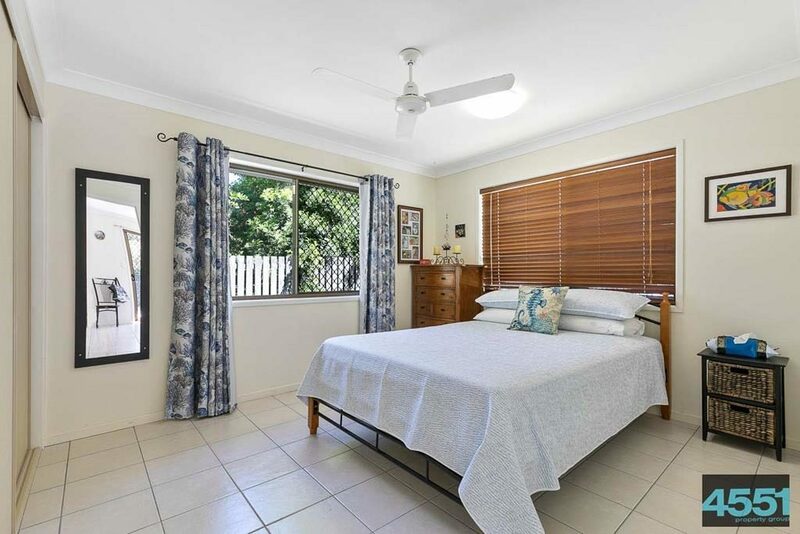 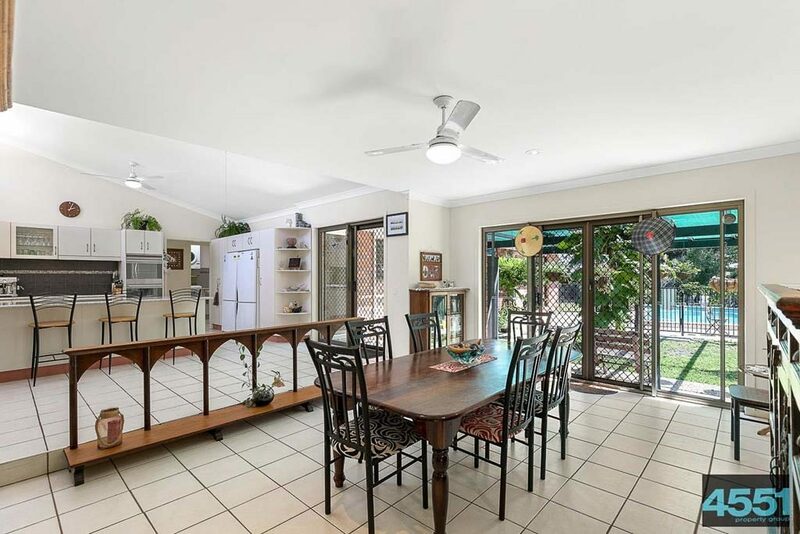 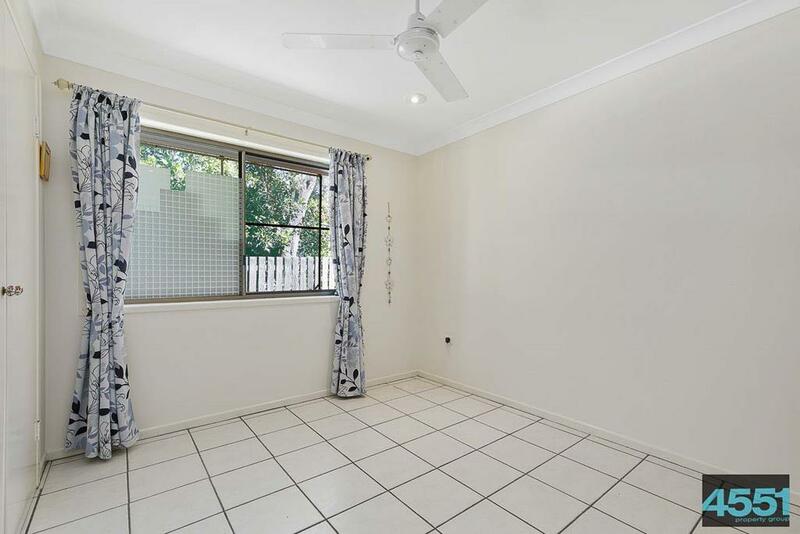 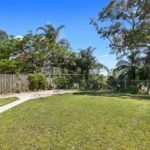 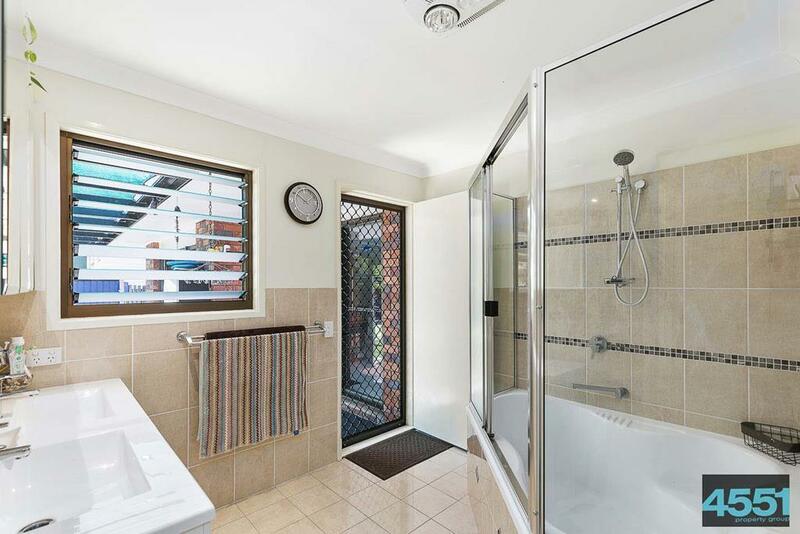 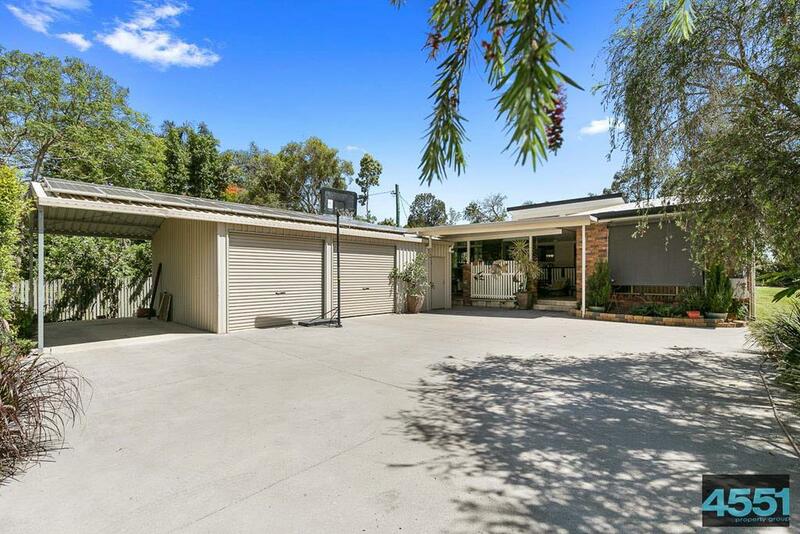 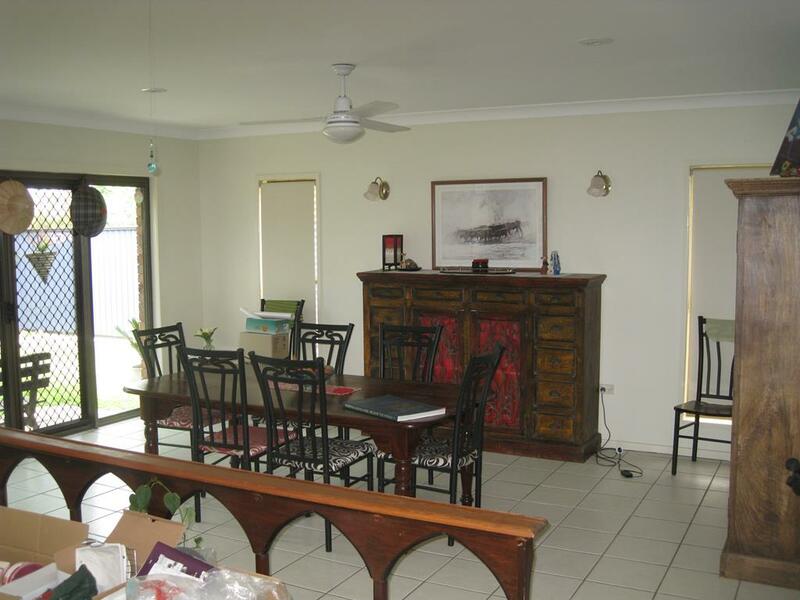 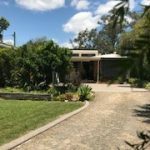 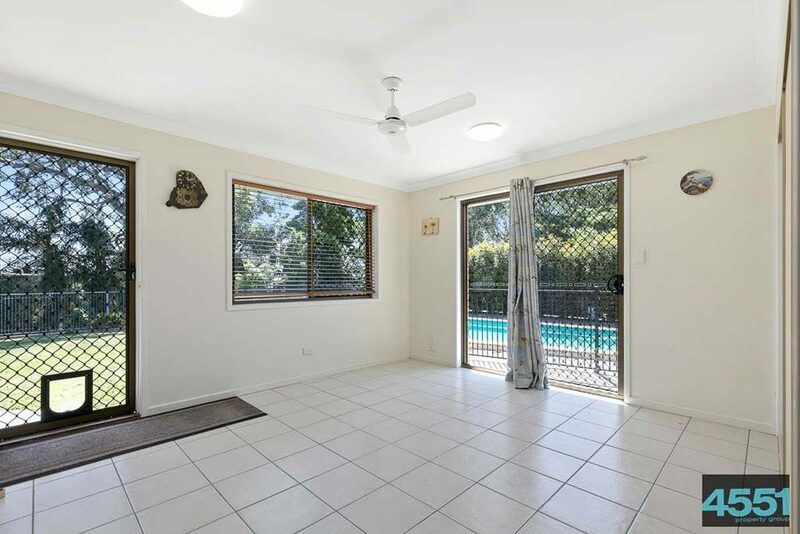 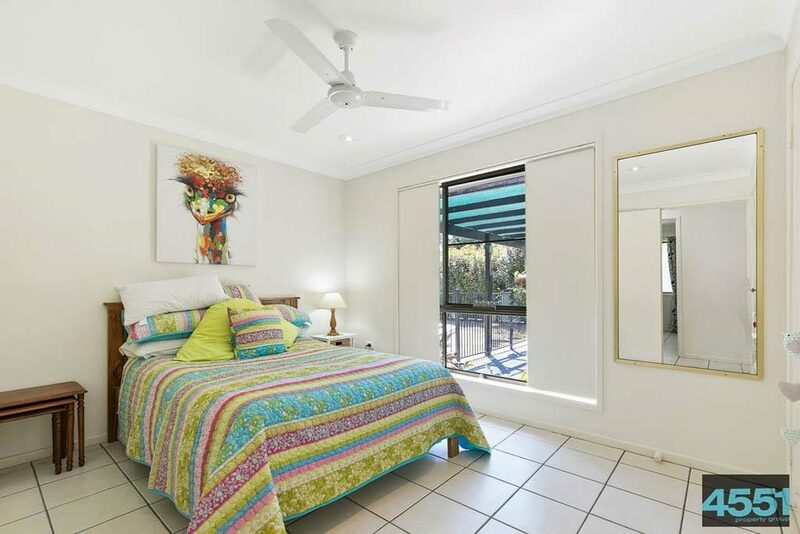 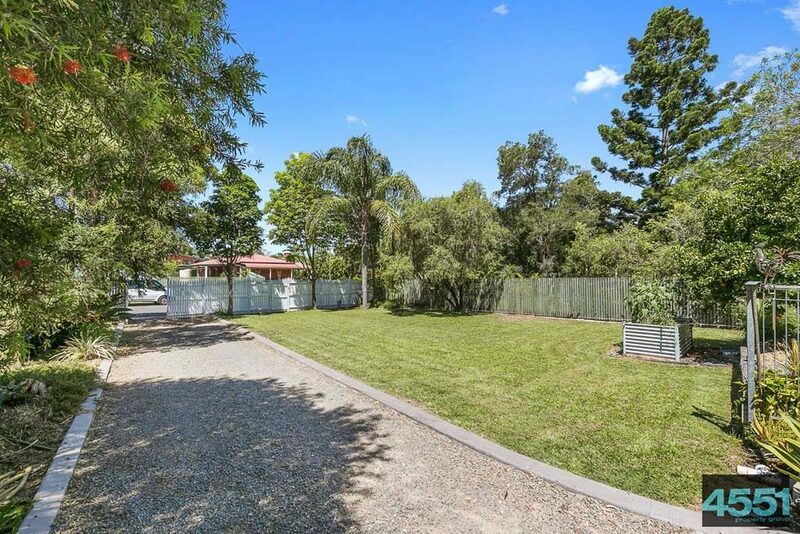 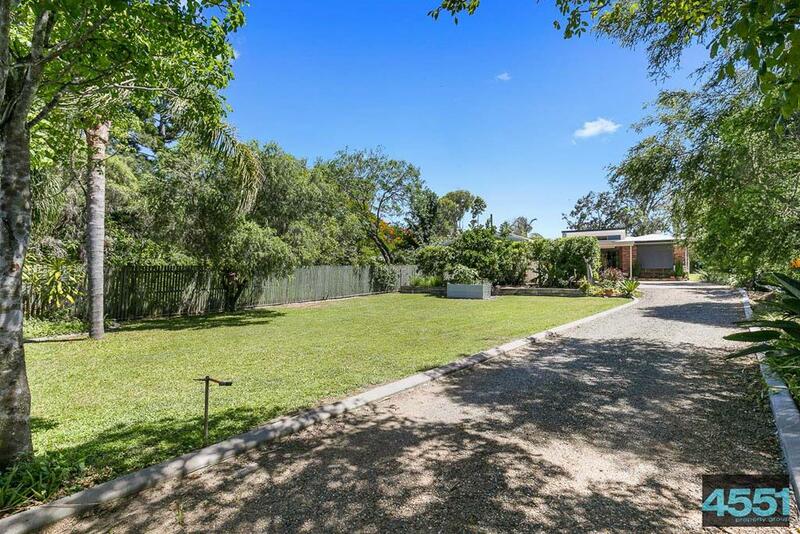 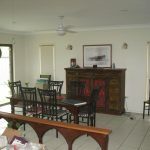 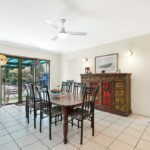 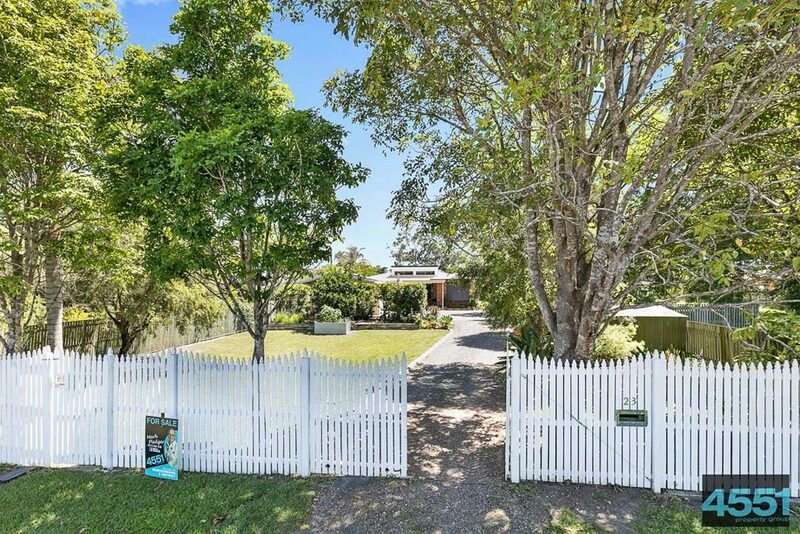 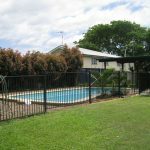 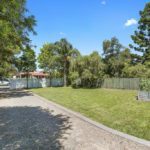 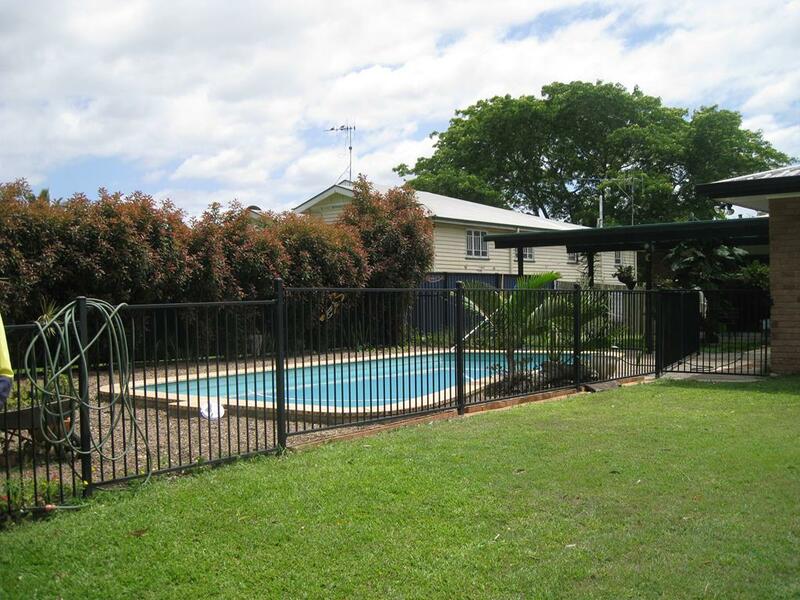 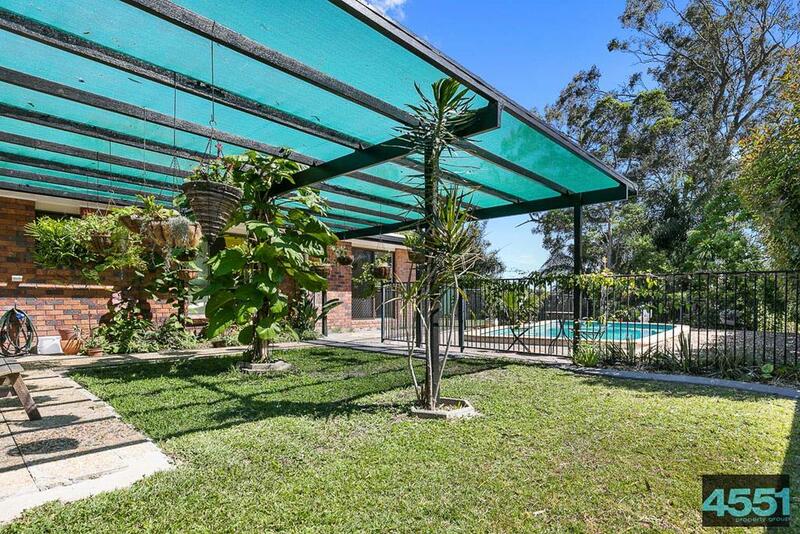 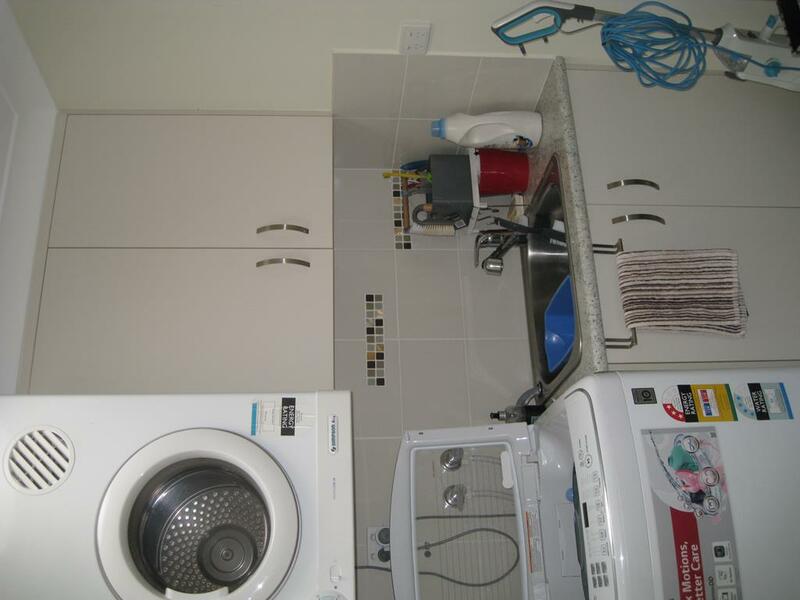 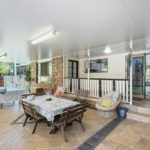 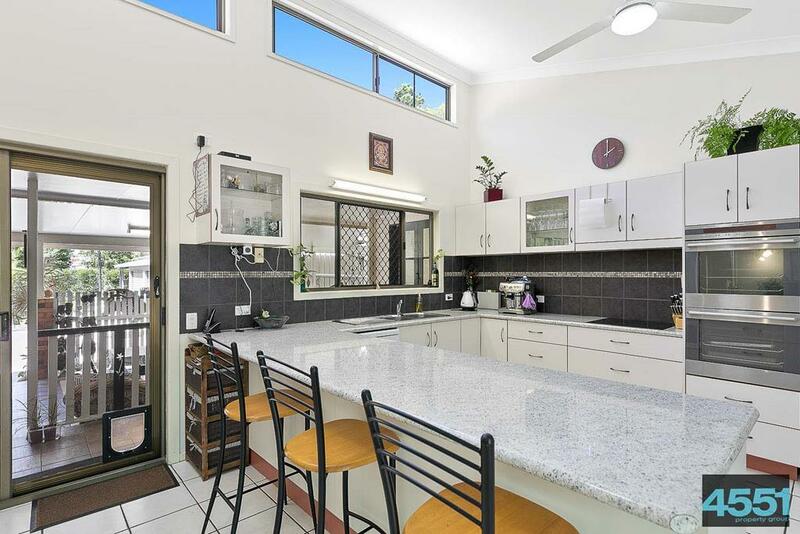 If this peaks an interest in you, call Mark on 0413 382 438 for more details or to arrange an inspection.